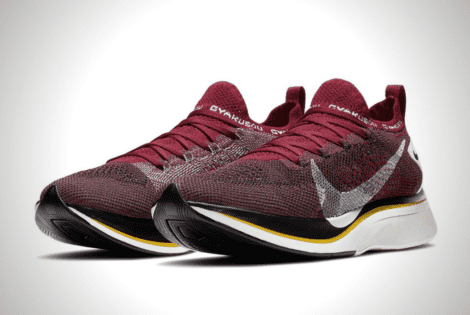 Nike and Jun Takahashi’s ten-year partnership continues with the Gyakusou 2019 lineup, with new sneakers and high-tech apparel. 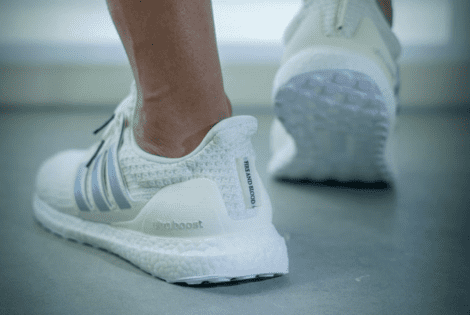 The Adidas House Targaryen UltraBOOST sneakers boasts an upper of all-white primeknit that’s complemented by all-white side panels and outsoles. The one-strap two-strap debate is a thing of the past! 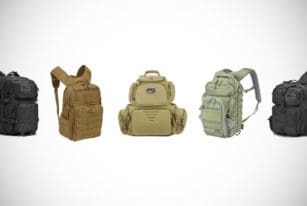 Nowadays, the only important backpacking decision is which tactical backpack you should be buying. Need a light? Wondering if a tactical flashlight is for you? 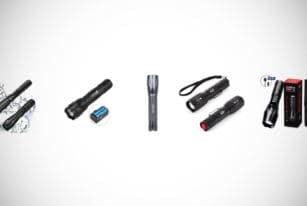 If so, then check out our list of the best 18 tactical flashlights over 1000 lumens! Guess who’s making a comeback? 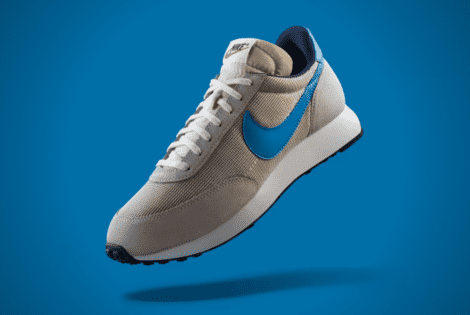 Just the pair of sneakers that officially debuted Nike’s patented Air technology, the Tailwind 79. 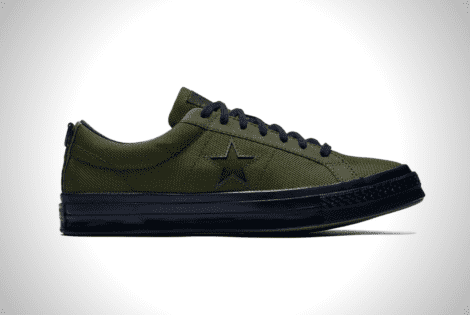 These kicks are called the Converse X Carhartt WIP One Star, which best exemplifies Converse’s brief but very memorable stint making military gear. 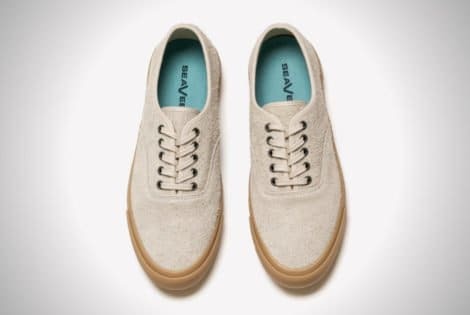 Whoever said suede is just for gloves was probably smoking something — just as the SeaVees Legend proves, the material is just as excellent for kicks. 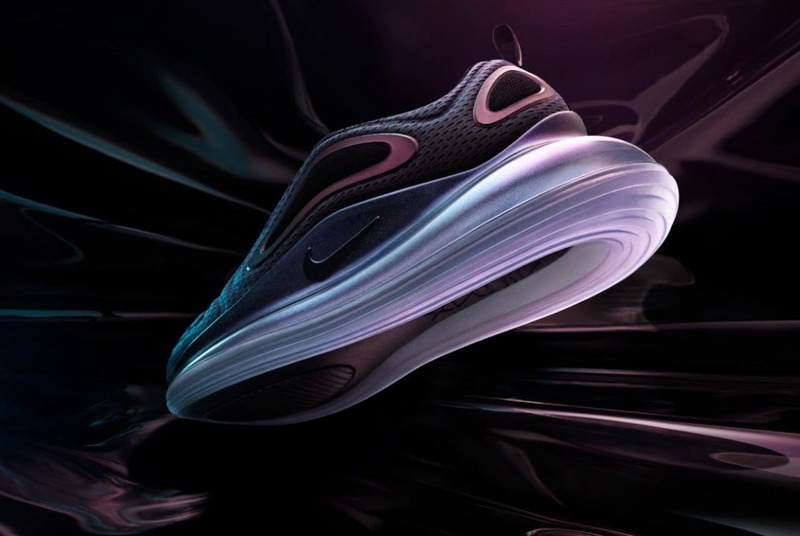 After much anticipation, Nike has unveiled the Air Max 720, featuring a bigger-than-ever airbag plus that awesome-looking new heel unit. 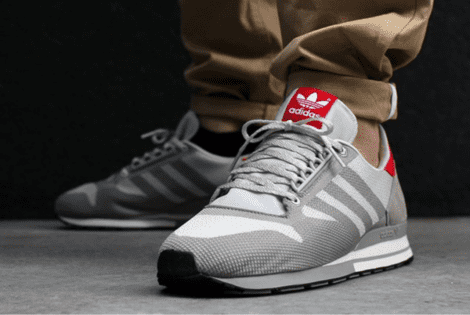 Want to wear the “it” sneakers of the season? 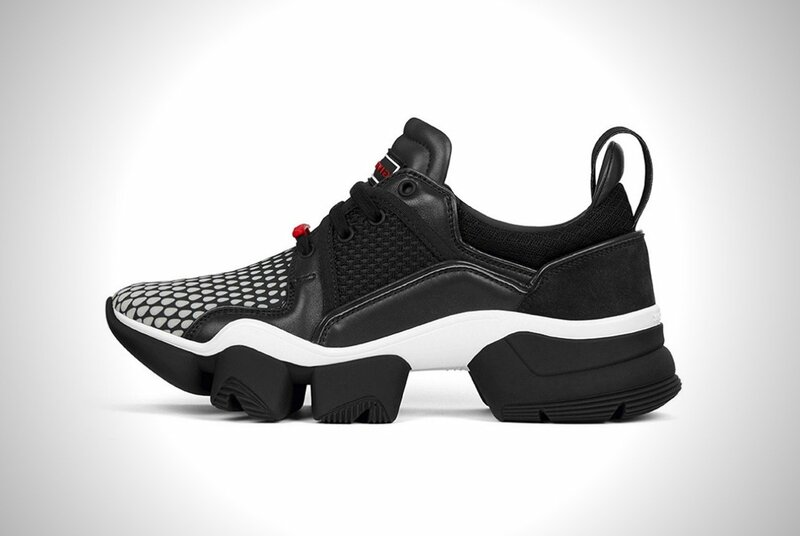 Best head to Givenchy next month to get your hands on the brand’s ultra-glamorous Givenchy JAW kicks. 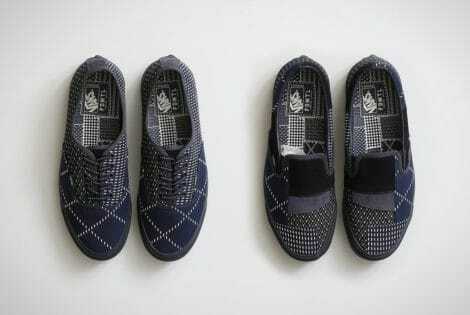 Here’s another collaboration that’s one for the books. 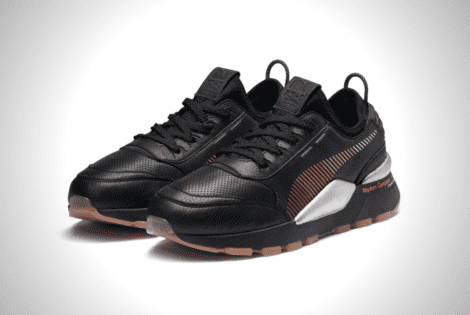 Puma and Japanese instrument company Roland just gave us the iconic RS-0 sneakers. 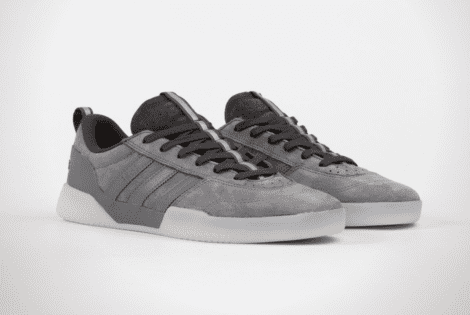 Numbers, a skateboarding brand based in Los Angeles, has teamed up with Adidas Skateboarding to create an exclusive and exciting line of sneakers. One of the highlights of this collection is undeniably the Adidas Skateboarding x Numbers custom City Cup shoe. 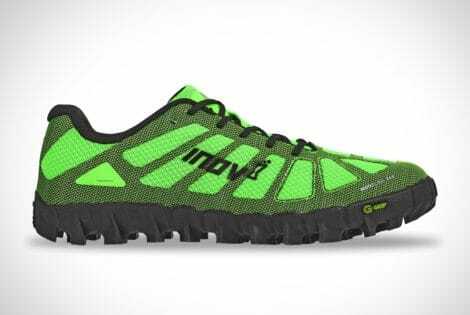 Harking back to the good old days, these are one of the most comfortable shoes ever released by the sports brand giant.